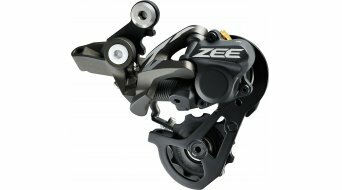 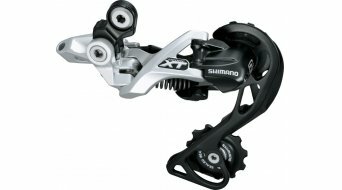 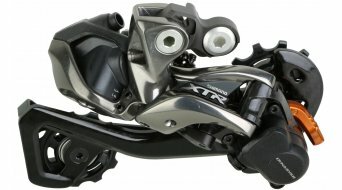 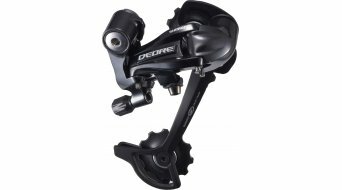 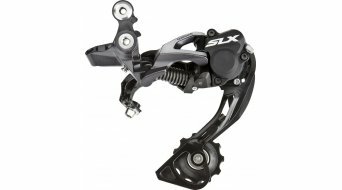 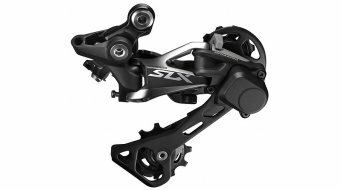 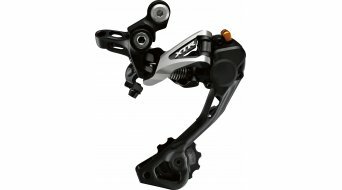 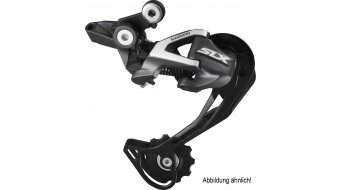 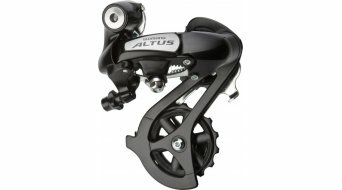 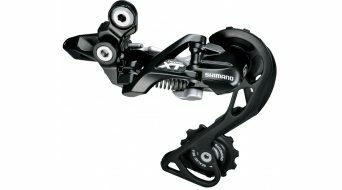 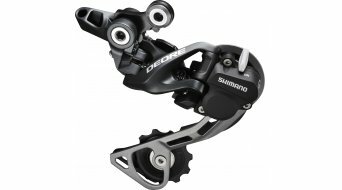 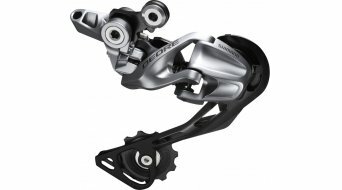 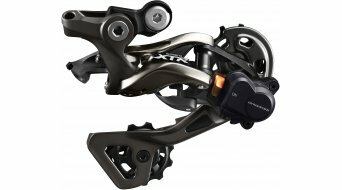 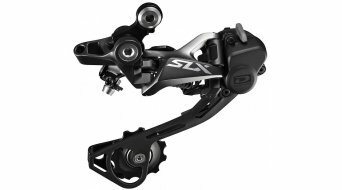 In regard to derailleurs for mountainbikes, there are different opinions on what is best: Sram or Shimano? 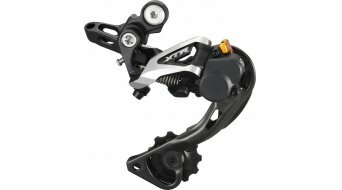 There isn't any other choice unless you want to ride singlespeed or put your shirt on a transmission. 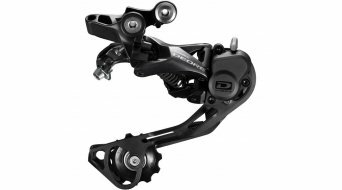 Even if you look at the features, both competitors are on an equal footing. 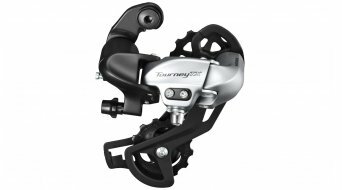 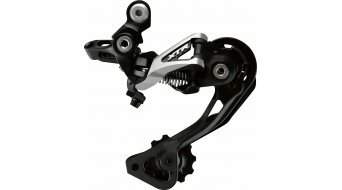 Their MTB derailleurs are available for 9-speed, 10-speed and 11-speed mostly with three different cage lengths for different capacities. 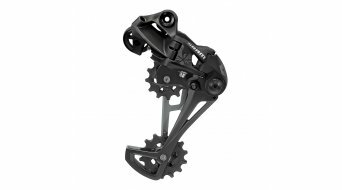 The choice of the cage depends on the size and the distance between the largest and smallest chain rings and sprockets of your MTB. 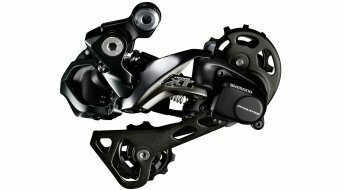 By rule of thumb one can say: For a triple crankset or a double crankset concurrent with a wide rated capacity (11-36), choose a derailleur with a long cage. 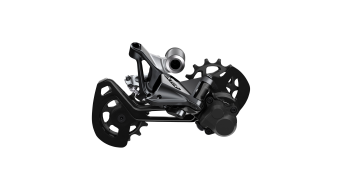 If you use a double crankset with small rated capacity (11-34 or smaller), choose the medium cage. 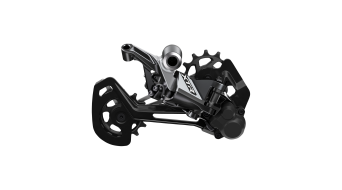 At single cranksets you should choose a correspondingly shorter cage. 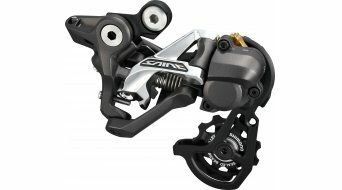 But please be sure to observe the manufacturer's specifications! 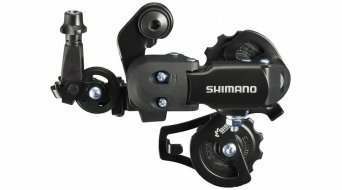 From the 10-speed series onward, there are also optional technologies which prevent the swinging of the chain at bumpy downhill rides with your MTB and thus secure the chain against falling off. 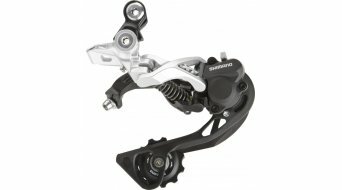 These technologies, Shimano calls them Shadow Plus, Sram identifies them as Type 2, already help to make a quantum leap. 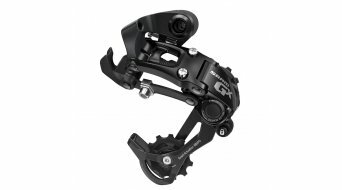 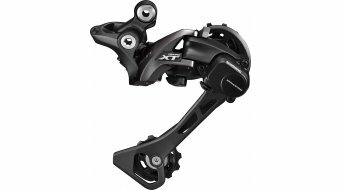 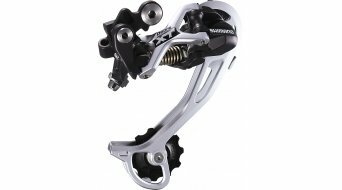 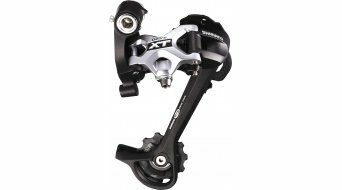 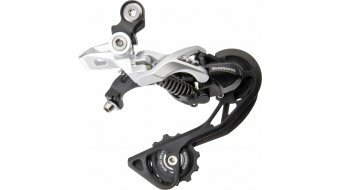 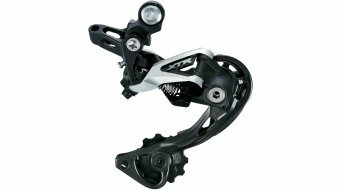 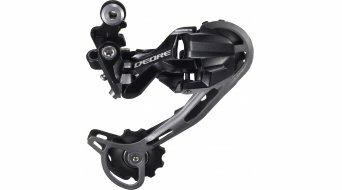 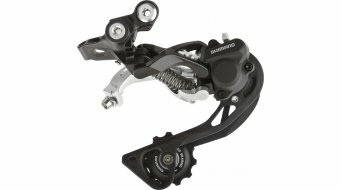 You can find your new MTB derailleur at top favourable prices here in our shop for bike derailleurs.